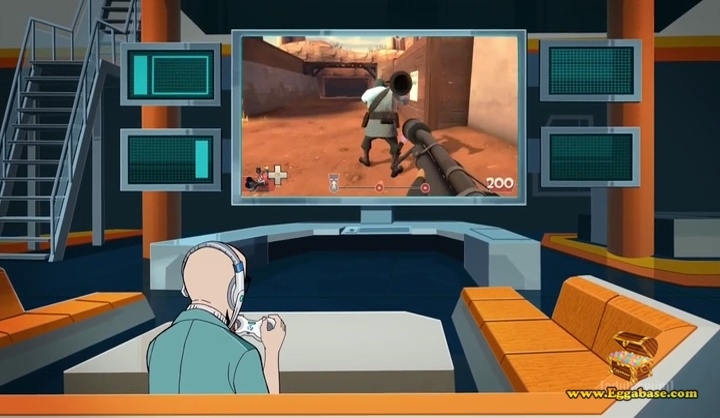 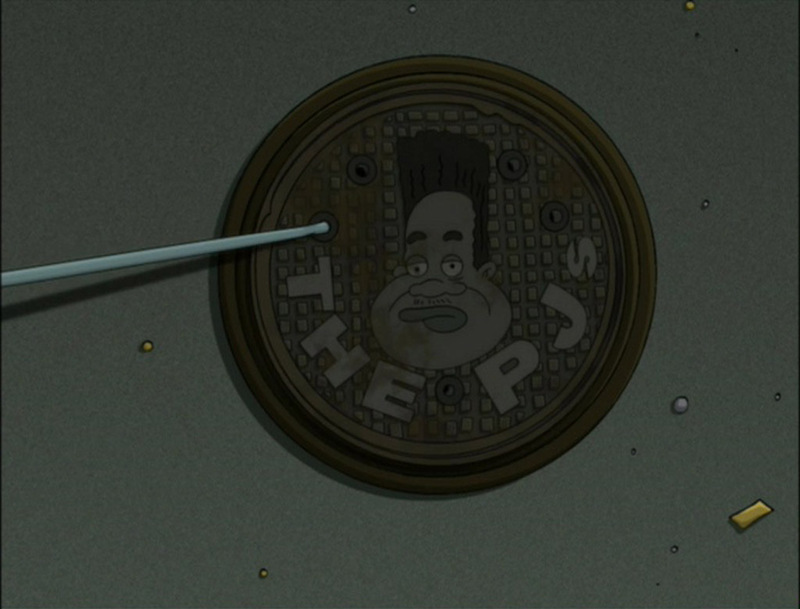 This easter egg can be seen in the episode, "Gerald Moves Out" (Season 2, Episode 10b). 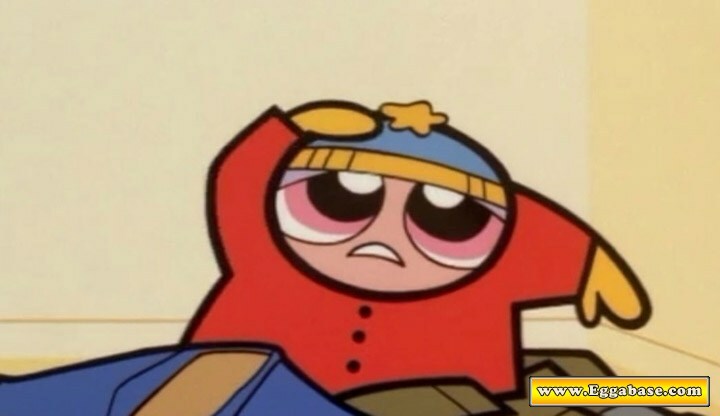 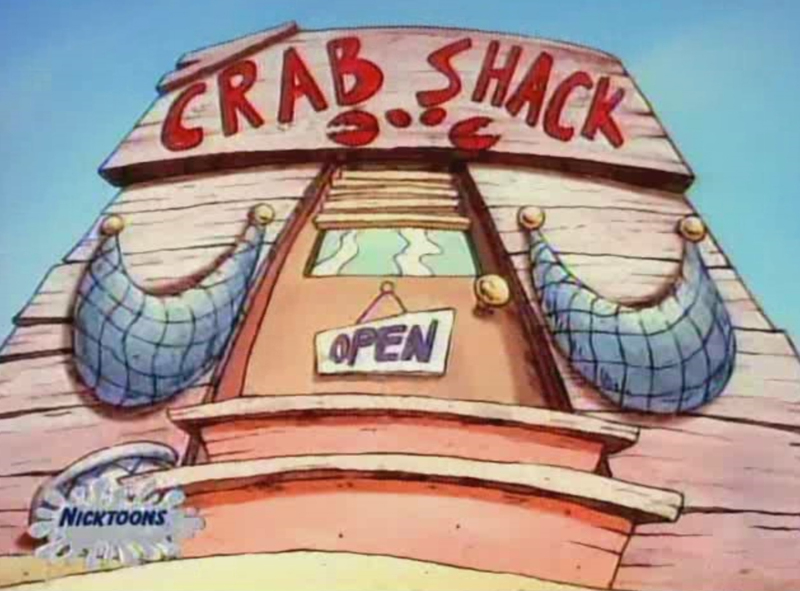 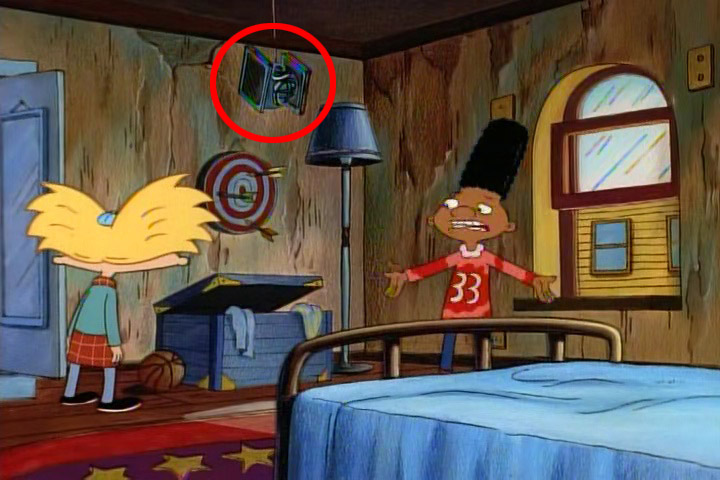 During the episode where Gerald gets tired of his family and decides to rent a room at Sunset Arms, you can see a TIE Fighter toy hanging from the ceiling over his toy chest. 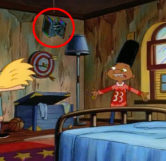 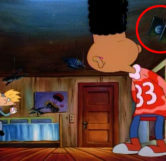 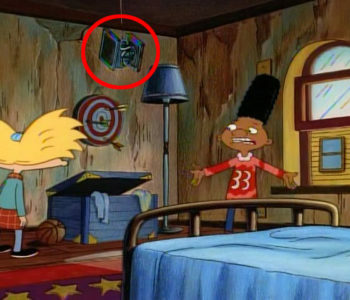 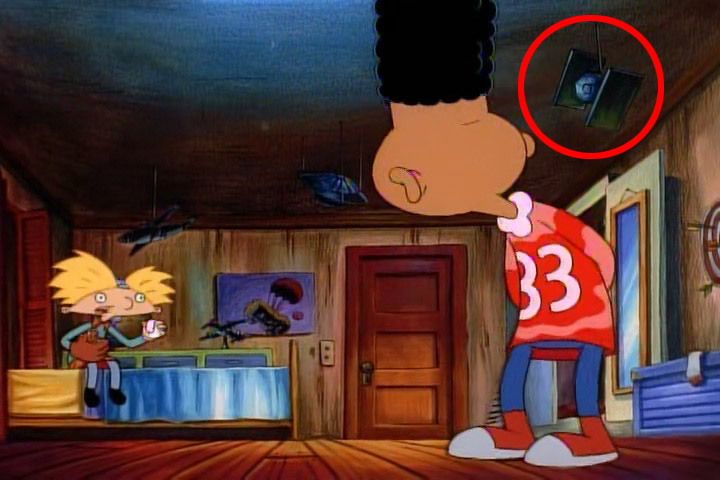 The toy can first be seen very briefly when Arnold is sweeping Gerald’s room shortly after Gerald moves in. 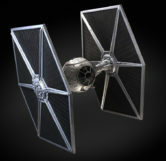 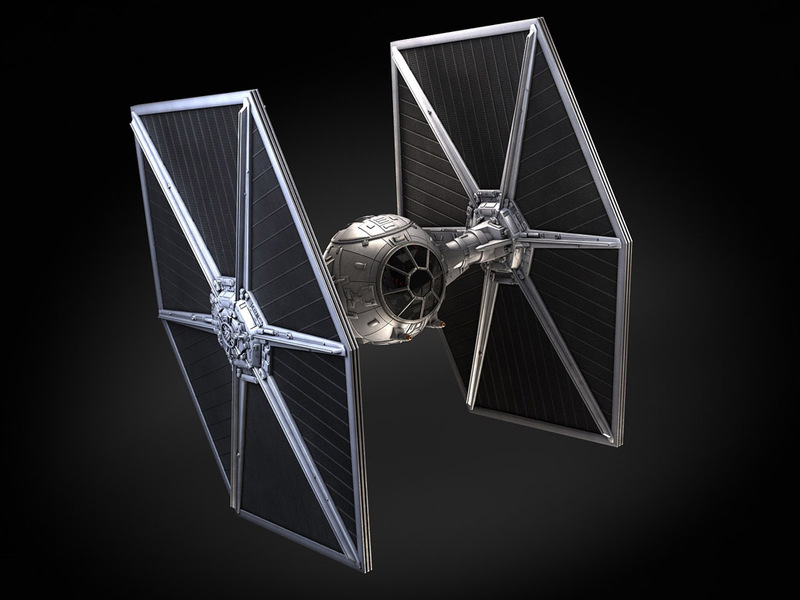 After that, the TIE Fighter can be seen clearly in multiple shots.